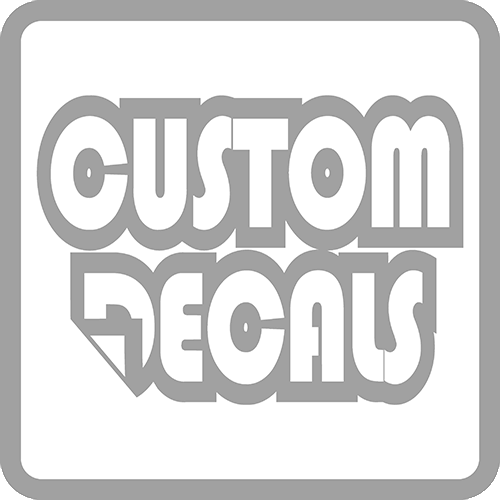 Personalize your home with this vinyl 22″ wide x 22″ tall Leaf Floral Corner Wall Art decal die-cut sticker. The Leaf Floral Corner Wall Art decal sticker is a giant size of 22″ wide x 22″ tall, and is available in many colors. Get the look of a hand-painted design without the cost, time, and permanent paint on your wall. 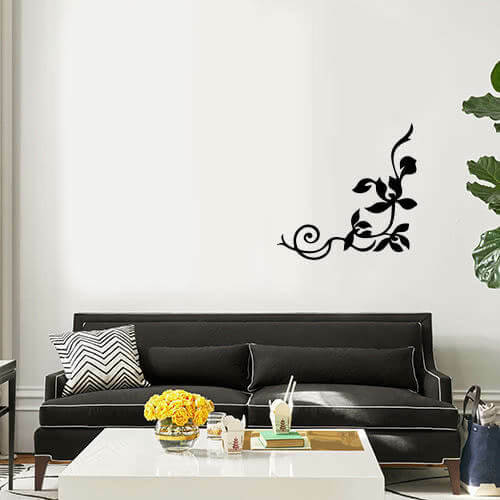 The Leaf Floral Corner Wall Art decal is easy to apply and can be removed without damaging your walls. Our wall decals will apply to any smooth, or semi smooth surface. Easy application instructions are included. 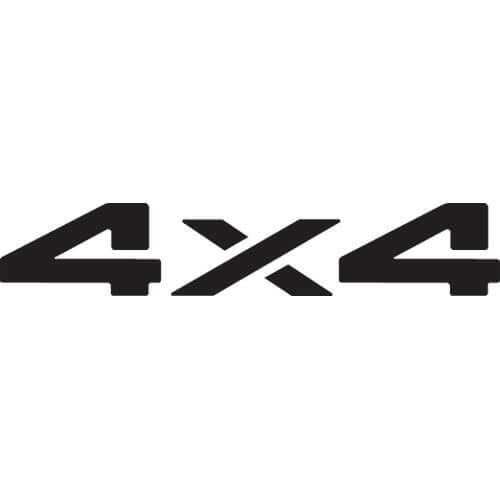 They are even waterproof and UV resistant, so the decals can be applied outdoors as well. Vinyl wall decals are one of the latest trends in home decor. Decorate your bedroom, bathroom, family room, home bar, etc… Get your giant sized Leaf Floral Corner Wall Art decal today!